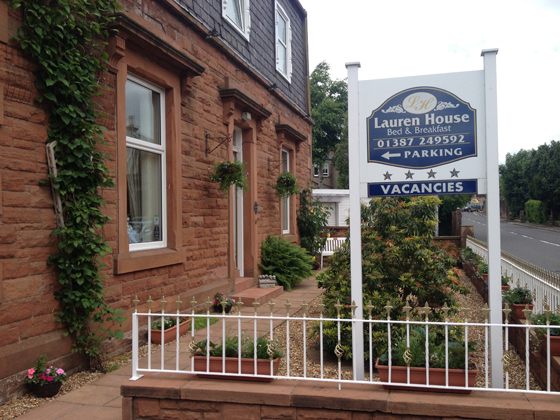 Lauren House is a beautiful traditional sandstone house built in 1900 and is located in the historic Maxwelltown area of Dumfries, home to the impressive Benedictine Convent. 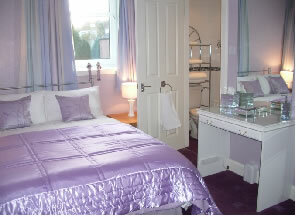 We are only a short walk away from Dumfries town centre, where you will find a good selection of shops and restaurants. 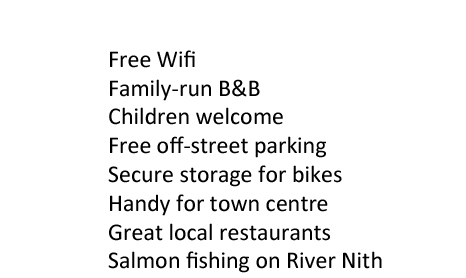 Nearby are paths that will take you on a scenic walk along the banks of the River Nith. From the river paths, you can watch the local’s fishing for salmon or you might just get lucky and catch a glimpse of the elusive otter.